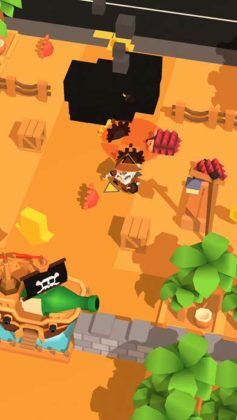 Today we would like to share with you our quick interview with the Mokuni Team, the developers of Food Conga! Check out our review here. Before we start we’d like to thank the Mokuni Team for participating in our interview and for answering our geeky questions! Thanks, guys! Ok first up, why did you decide to make Food Conga? We like to create games for global audiences, and food is one of the subjects that we think can help the game cross cultural barriers. Can you tell us a little about how the “super cute” blocky visuals were made in Food Conga? 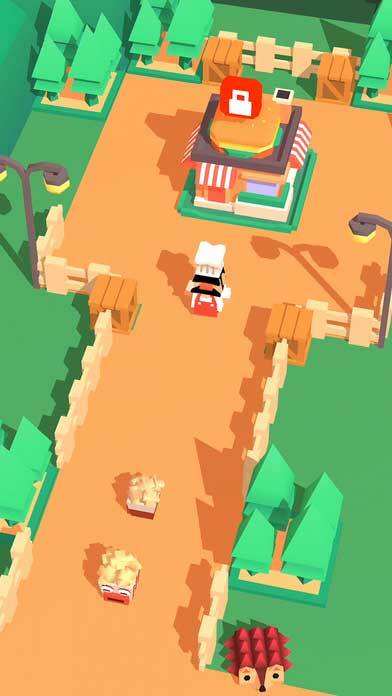 Low poly is the style we are going for. For us, it is a balance between performance and visual satisfaction. What advice would you give a new player trying Food Conga for the first time? Be aware of bears!! But there is no need to be panic, you move slightly faster than the bears. Ok, now for some geeky questions. 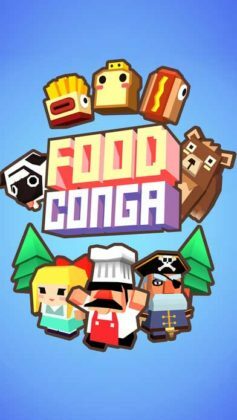 What programming language and or software did you use when making Food Conga? Maya LT for Modeling and Animation, and Unity for programming. Here is a difficult question. What was the hardest problem you needed to overcome when developing Food Conga? 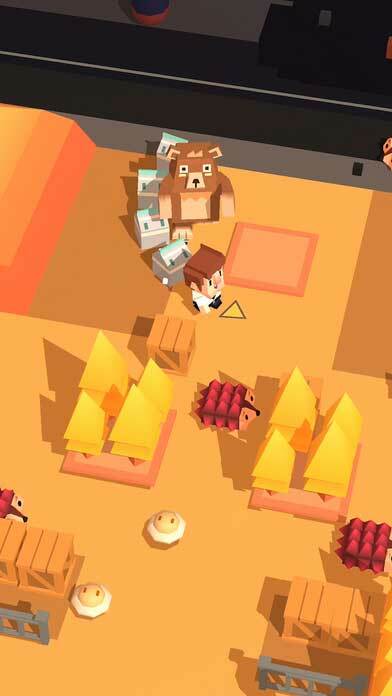 It went through different versions of gameplay design, from a snake game to match 3. We are glad to have the simplified collecting game now. When designing characters based on food, we were very much inspired by web comics and memes, where food all have different personalities. A few words to Food Conga fans on Edamame Reviews. 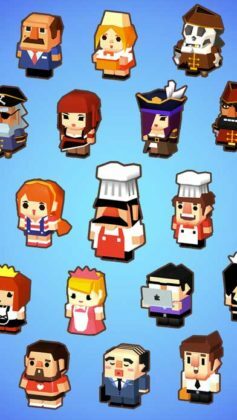 Currently, we are working on new updates for Food Conga: more food friends and chefs to come! Your team runs a cool website with some fresh insights, and we are happy to be included. Love our interview with the Mokuni Team?